The challenge and commitment of hiking the entire 440 kilometers of the Kungsleden trail is a goal some people will choose, yet, far more people choose the option of hiking a shorter segment(s) of the trail. The convenience of multiple entry and exit points along the trail allow for the choice of spending just a few days between Saltoluokta and Kvikkjokk or an entire month hiking from Hemavan to Abisko. 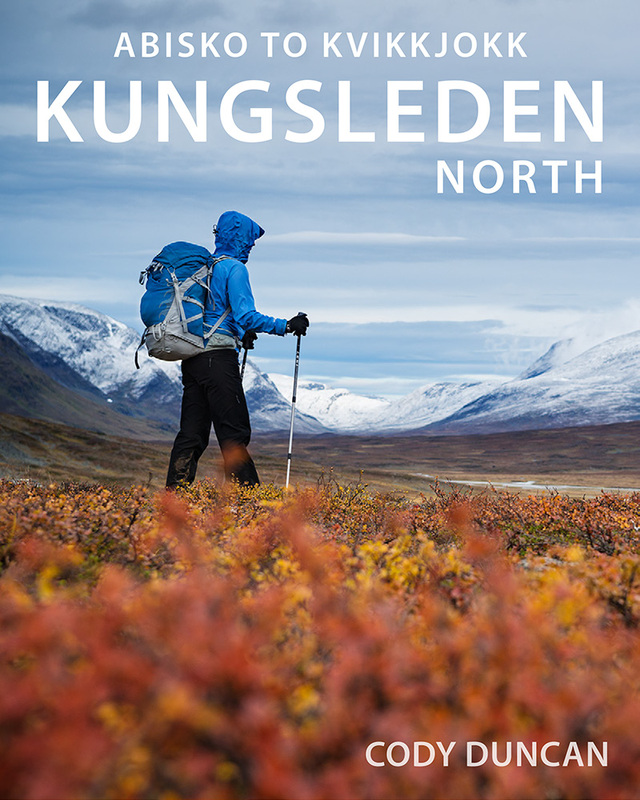 The following is an overview of the Kungsleden trail to help you decide which section might interest you most. However, before I go further, I’ll start off by saying that there is no ‘bad’ section of the Kungsleden, meaning, that whichever part you choose, you can’t really make a wrong decision. 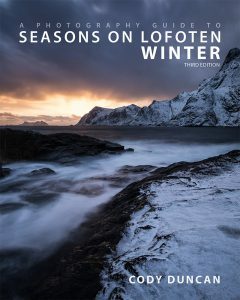 If you are reading this while planning your first hiking experience in the Swedish mountains, then prepare yourself for a fantastic experience among some of Europe’s most wild landscapes. 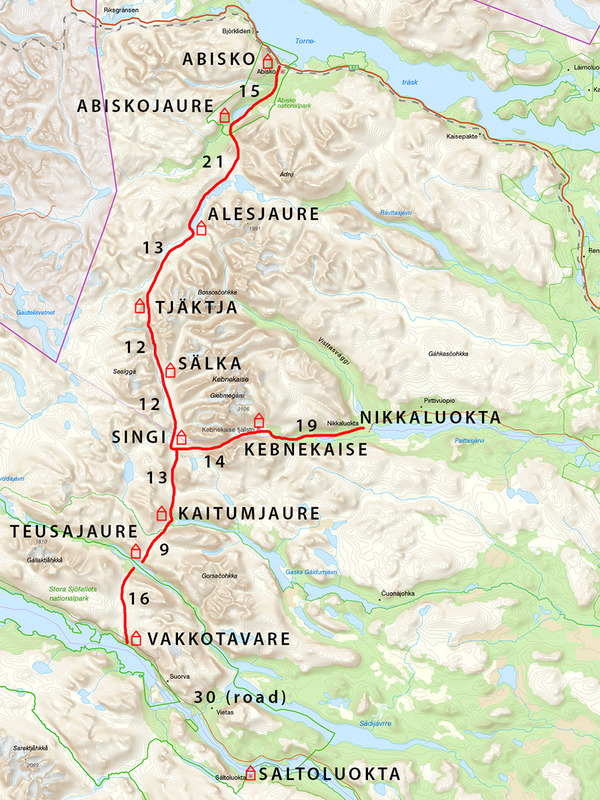 The northern section Kungsleden is by far the most popular, with the convenient loop of Abisko to Nikkaluokta, being the most hiked part of the entire trail. STF mountain huts are spaced within a few hours walk of each other, allowing you to leave any camping gear at home. The northernmost section of the Kungsleden, although technically Singi to Nikkaluokta is not part of the trail, is by far the most popular. Even in early autumn, I will dare say it feels a bit crowded – by Scandinavian standards of course! If you are used to the Alps in the height of summer, then you’ll enjoy the relative solitude. Most of this section follows a series of long valleys as you head south from Abisko. 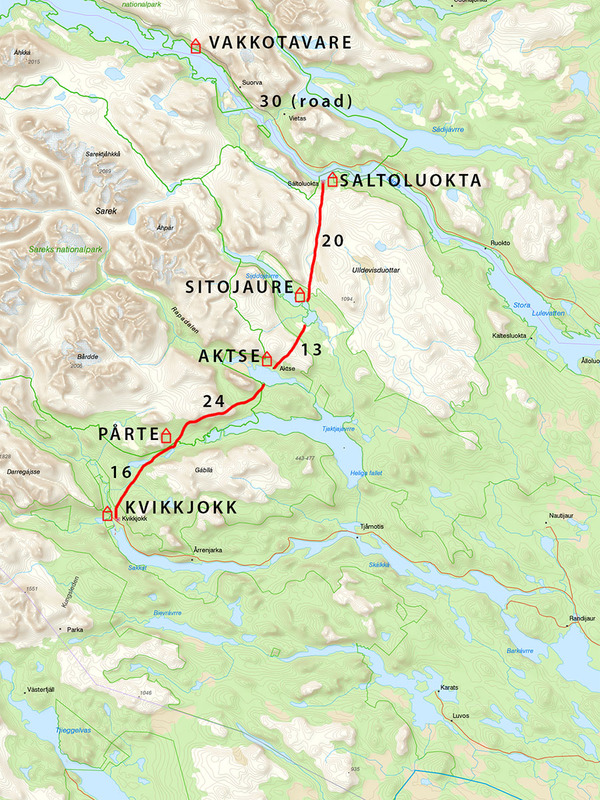 Basically, the trail slowly gains elevation until reaching Tjäktja pass, then slowly descends down to Singi, followed by another small climb to Kebnekaise Fjällstation. This section of the trail also has the most arctic and alpine feel of the Kungsleden. From a little south of Abiskojaure until Kebnekaise Fjällstation, or about 5 days of hiking, you will be above the tree line and surrounded by wild, rocky mountains in every direction. This is the middle section of the northern Kungsleden. Most will only hike this if heading north or south along other parts of the trail. If you wish to enter/exit at Singi, then you will have to continue on 2 days to Nikkaluokta. From Singi the trail descends back into the birch forests at Kaitumjaure at the southern end to Tjäktjavaggi. From here the trail changes from walking down a series of valleys to crossing over from valley to valley. This section will have more climbing and descending each day as you begin in the forest, cross a high mountain plateau and descend back into the forest again. Fantastic views are still to be found, but a bit of the wild, arctic feeling is lost from the consecutive days of being above the trees in the northern section. Like the middle section of the Kungsleden, relatively few people hike this southern section of the trail alone without combining with other parts, or, perhaps a bit of exploration into Sarek national park. Some of the most scenic parts of the Kungsleden are found here. From Aktse, a detour to the summit of Skierfe will provide you with perhaps the best view in Sweden, as you look across the meandering rivers of the Rapadalen (Rapa valley) 600 meters below you. The overall feel of this section of the trail is similar to the last one with most days beginning in the forest, ascending above the trees to a mountain plateau, and then once again descending to a hut in the forest. Though the final stretch from Pårte to Kvikkjokk is entirely in forest and lacking in views unless near a lake. No STF huts are located along the 179 kilometers between Kvikkjokk and Ammarnäs, and accordingly, this section of the trail sees the fewest hikers – many of which are thru-hikers along the entire Kungsleden. While there are some basic shelters along the route with additional accommodation/supply options as the trail crosses several mountain villages, a tent will be needed for this part of the Kungsleden. The middle section is also less maintained than elsewhere along the Kungsleden and not all rivers will have bridges. Several privately operated water taxis are available on some of the numerous lake crossings. Much of this part of the trail is characterized by long sections of forest and numerous mountain crossings as the trail travels from valley to valley. 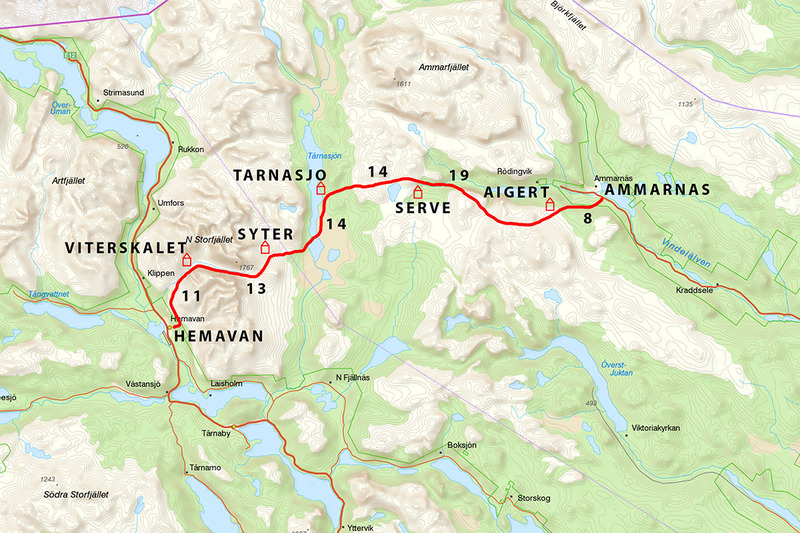 The 79 kilometers from Ammarnäs to Hemavan make up the southernmost section of the Kungsleden trail. Not as well known as the northern Kungsleden, this southern part of the trail is something of a local secret to Swedes, escaping from the busier areas near Abisko and Kebnekaise in the north. With five STF mountain huts between Ammarnäs and Hemavan, each day on the southern Kungsleden has its own feel and character as you travel through the ever changing landscapes. And as a result of seeing less traffic than the northern Kungsleden, this southern section of the trail is often little more than a narrow path wandering through the wilderness. To put it simply, the trail in the south is much less rocky and worn out, making it some of the most enjoyable hiking of the Kungsleden where your feet will be happy to make quick work of the scenic kilometers ahead of you. The view from Tjäktja pass, looking down Tjäktjavaggi is one of the trail’s best. And once descended into the valley, the lush landscape with endless flowing rivers and surrounding high mountains provides a wonderful backdrop on the journey to Sälka. However, the trail here is often rocky, leaving the hiking itself not as enjoyable as other parts of the trail. With a majority of the crowds having headed east from Singi to Kebnekaise, the trail now takes on a much quieter mood. After walking across rolling hills, the trail eventually opens up into a fantastic river valley, with dozens of scenic places to pitch a tent. And for the first time in several days, you will re-enter the world of birch forests. Arrive here in autumn and you will be surrounded by endless color as you walk high above a raging river towards Kaitumjaure. At Kaitumjaure, ask the warden about the resident moose. The day begins with a scenic boat crossing of lake Teusajaure. Leaving the forests of the southern shore, it is a moderately long ascent until the high point of the day is reached. From here, however, the single track trail leads you across a grassy, high mountain plateau with views of the glacier filled mountains of Sarek national park off in the distance. I could spend a week camping on just this section. After the scenic 4 km journey across lake Laitaure, the next hour is spent walking through dense forest. As you finally climb above the tree line, the views open up in every direction and you can look back towards Aktse and the expanse of forest you’ve traveled through. The trail now takes you through blueberry filled hillsides with views across lakes and rivers before returning into the forest for the remainder of the way to Pårte. A detour from Aktse, this is one of Sweden’s most iconic views. While I would like to say this shouldn’t be missed, it is only really relevant if you’re already on the route between Saltoluokta and Kvikkjokk, or combined with a tour of Sarek national park. Crossing the 2nd highest pass of the entire Kungsleden, this can be a long day. Yet the views along this section are spectacular as you first enter a wild and rugged mountain landscape before descending into the ancient birch forest of the Vindelfjällen nature reserve, with views of the Norra Storfjället mountains becoming visible in the distance.